10K PRICE REDUCTION!! 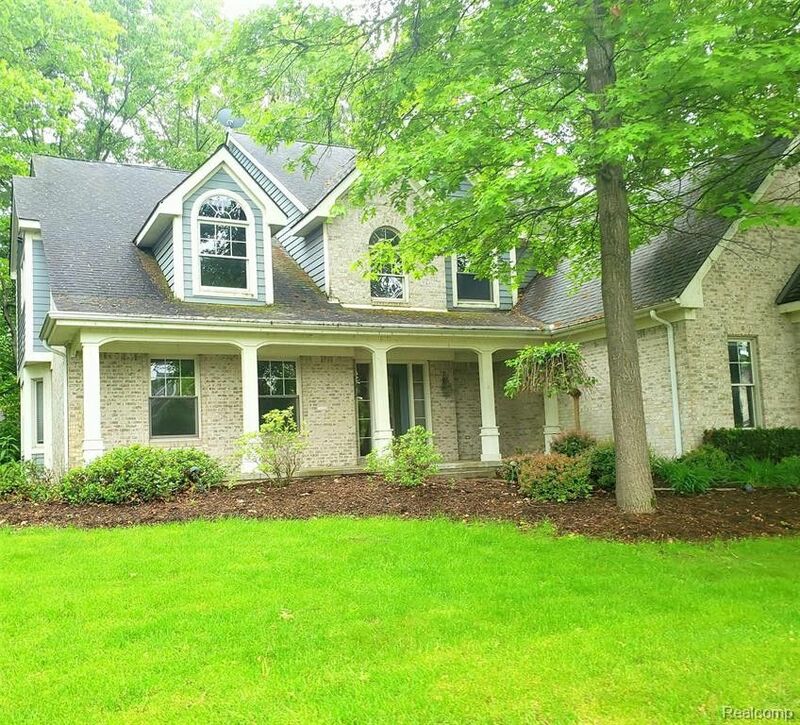 This stunning colonial features fresh paint & flooring t/o the home! Floor to ceiling windows in the great room w/ dual sided FP leading into your study. The study features a sliding doorwall leading to 1 of 2 decks. On the 1st floor there is also the laundry rm, formal dining rm, 1/2 bathrm & huge open kitchen w/ a center island & door wall leading to a 2nd larger deck! Upstairs is the spacious master bedrm & bath w/ WIC, 3 more bedrms & 2nd full bath finish off the 2nd level. Downstairs you'll find the finished basemt featuring a bedrm, bathrm & living space! This home has it all! This is a Fannie Mae HomePath Property. The seller has directed that all offers on this listing be made using the HomePath Online Offer system at the HomePath website. Buyers, complete the HomePath Ready buyer homeownership course on homepath. Attach certificate to offer and request up to 3% closing cost assistance. Check HomePath for more details or ask me. Restrictions apply.